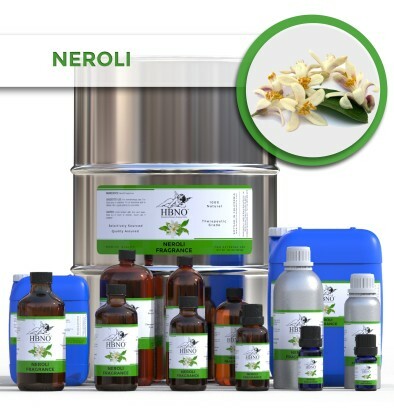 Imagine the sweet fresh floral aroma of Neroli. This is that scent wrapped in a bottle. A wonderful fragrance oil.